Labyrinth is one of my all time favorite movies, definitely in my top ten. I've shared my love before in posts like 50 Thoughts People Have Had About David Bowie While Watching Labyrinth. I've always felt like there are so many lessons that can be learned through Labyrinth. Some are silly and ridiculous but there are so many real and important lessons to be learned. 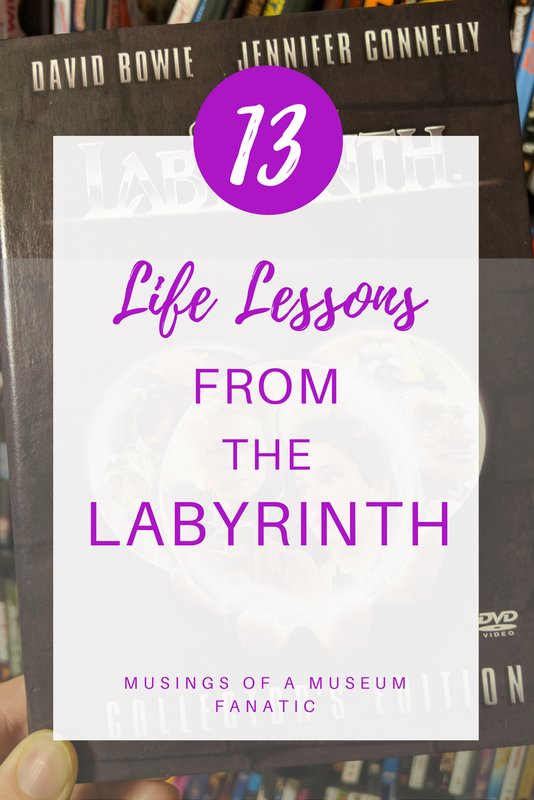 What do you think is the most important lesson to learn from Labyrinth? Be careful what you wish for ... you might just get it!